Made from 1/8" thick mild steel. Upper bracket is angled to fit against the back of most aluminum racing seats, two-piece design allows front-to-back and side-to-side adjustment. 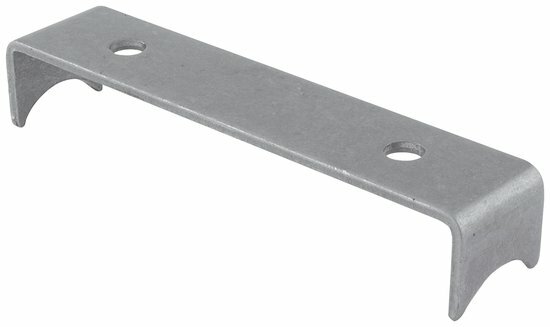 Upper mount brackets may be bolted or welded. Lower mount welds to 1-1/2" or 1-3/4" tubing.